When people go out and about on public transport, all they really just want to do is get their work done for the day. You don’t really think much else beyond not missing your stop and getting to your destination safely. At worst, maybe you will be worrying about rush hour, and all the horrible things that can come with it. 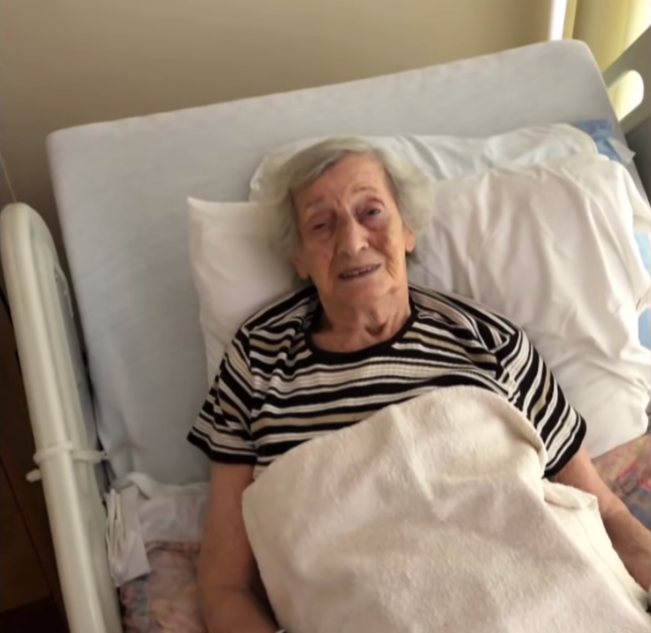 For this 92-year-old woman, getting beaten up bloody and bruised was certainly the last thing she expected on an otherwise normal day. 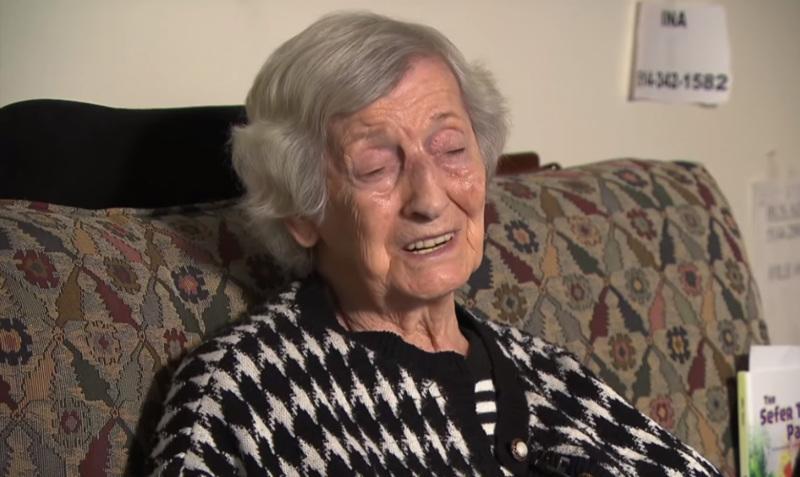 Hanka Fogelman, a Holocaust survivor, had just wanted to see one of her daughters on the 11th of November, 2018. To do so, she had climbed aboard a cab that was part of the Société de transport de Montréal. The Société de transport de Montréal, or STM, is a service that is meant to help people who aren’t allowed to drive or use normal public transport, because of their physical and mental disabilities. Fogelman, being an incredibly senior lady, easily qualified for this service. It was certainly much safer for her to be driven around by a dedicated cab driver instead of slowly navigating the crowded public transportation system – or so everyone thought. 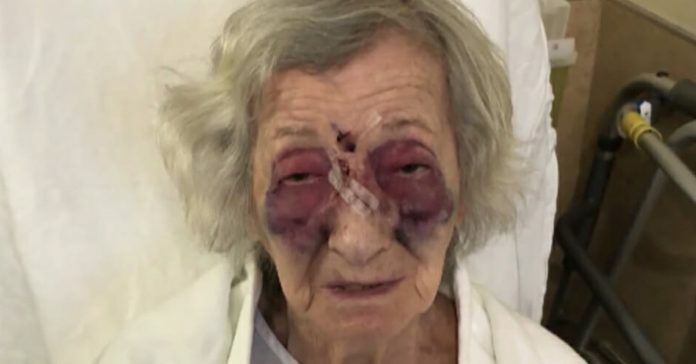 Instead, this poor old lady was beaten to what could have been easily to an inch of her life, due to her old age. When the cab for her arrived, there were already some passengers in it – a woman sitting in the passenger seat, and a man sitting in the back. As it turned out, the cab driver was already aware that the man was dangerous. He did warn Fogelman about this, saying that her fellow passenger was aggressive, even slightly dangerous. Despite knowing the dangers an aggressive, the cab driver did nothing to help Fogelman, and she was given no other option. Simply wanting to be reunited with her daughter as soon as possible, she climbed into the cab. Alas, this turned out to be a fatal mistake. Just minutes after the car door had closed, the man turned violent. He started attacking her, punching her in the face until her face was mottled with bruises and blood gushed out from her nose. By the time she was rescued, she had to be taken away straight away to the hospital due to the severity of her injuries. The verdict? Fogelman came out of the experience with lacerations across her face, a broken nose, and a face so bruised it was alarming to see. Meanwhile, when officers arrived at the scene, they found the man sitting in the back quietly, occupied with a crossword puzzle. It seems that no justice will be dealt for Fogelman, as the man reportedly has an intellectual disability. He was likely completely unaware of his actions. Upon hearing the horrifying news, Debbie Rona – Fogelman’s daughter – flew over to be with her mother. She is understandably shocked and angry, and raised some questions that really should be answered. If the man was already known to get physically violent, why was he allowed to be in a taxi where he could attack other people? Why did the driver allow a vulnerable old woman to be seated next to such a person? Hopefully Fogelman will make a full recovery from this incident, and the system changed to prevent further horror stories such as this.